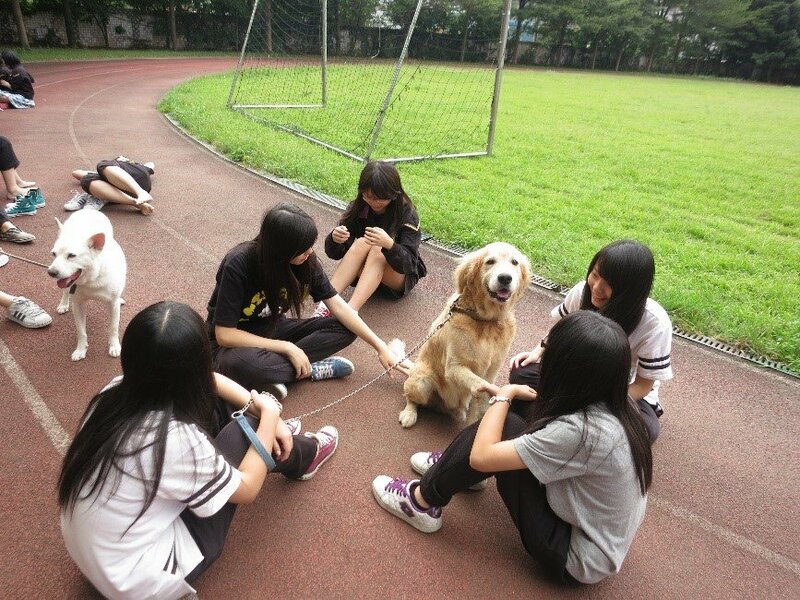 The education ministry is set to offer teachers teaching material about animal rights by the end of this year. The education ministry said Tuesday that the material will be used on a trial basis in September starting at pilot schools. The material will eventually be offered to teachers in elementary, middle, and high schools. Under a revision to the Animal Protection Act, which was passed last December, the government is tasked with educating the public about animal protection and animal ethics. Animal rights should also be included in the 12-year school curriculum guidelines. The teaching material will first focus on pets such as dogs and cats. Chicken, ducks, fish, geese, pigs and other animals with economic value will be added later. Circus animals will also be included in the curriculum in the future.